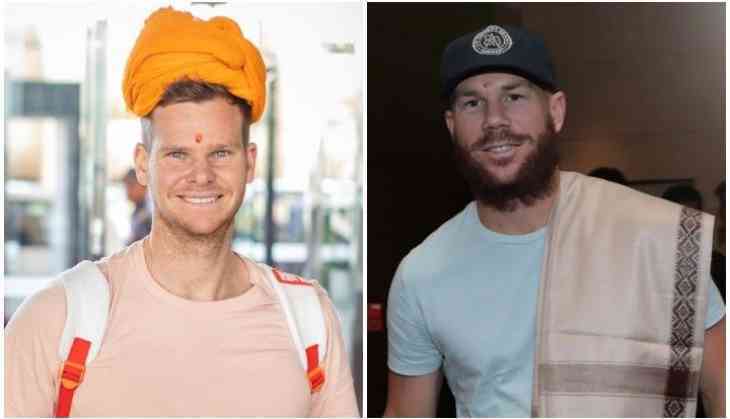 Steven Smith and David Warner return to India for their cricketing comeback after they faced a one year ban from international cricket. Steven Smith and David Warner will lead their respective sides in the Indian Premier League. Rajasthan Royals and Sunrisers Hyderbad welcomed their star players with a bang. Both the teams will play against each other on March 29, a day after their ban are supposed to expire.